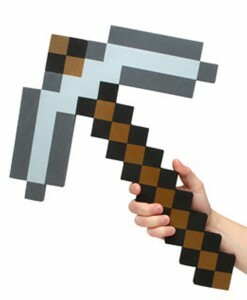 If you are looking for a great selection of Minecraft costume ideas for you, your little ones, or your friends, then you have come to the right place! 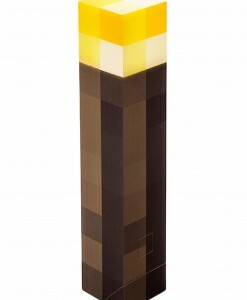 We have stocked some items that would definitely make exceptional gifts for your Minecraft-crazy loved ones! If you are going to be the coolest guy or girl at the next Halloween party, then you have to get yourself one of our Minecraft outfits! All of the products you see on the page come in different sizes and are adjustable to suit anyone’s needs. Minecraft is now played by well over ten million people worldwide. The iconic monsters and characters, as well as blocky graphics, are instantly recognizable. 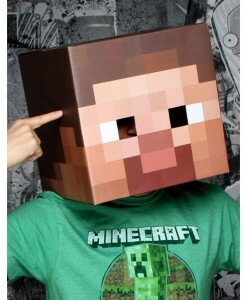 Wearing one of our Minecraft outfits is the perfect way to make sure that you are the life of the party! 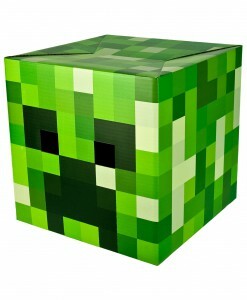 We do not just offer costumes to make you look like Steve, but we also carry adorable Creeper costumes as well! 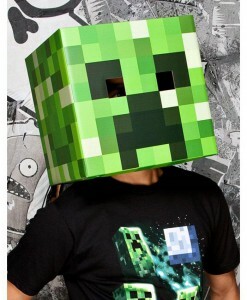 You can either get yourself one of our Creeper hoodies or purchase one of our unique and awesome head masks! 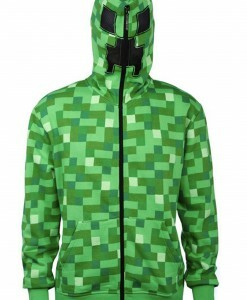 The hoodies are zipped up all the way to the top of the head to make up a mask of a Creeper’s face. It is great that these hoodies come in different sizes so they are suitable for women, men, and children. 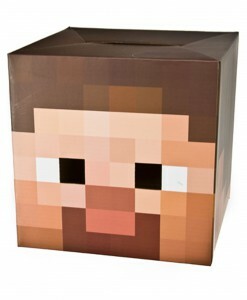 We also have a wide range of Minecraft costume ideas for children! 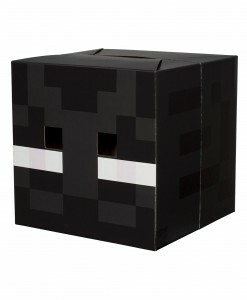 We have Minecraft hoodies, heads, and the different accessories that are perfect for both boys and girls of any age. 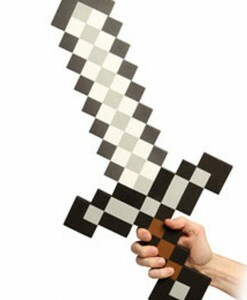 If you would like to turn as the popular video game character, then our licensed Minecraft costume ideas are what you need to have a perfect costume for Halloween! 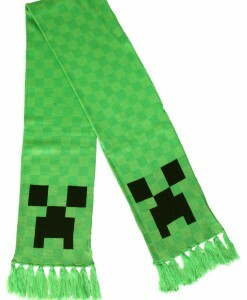 Add some flair to your Minecraft hoodie or head mask by adding accessories, such as scarfs, swords, and pickaxes. Prepare for one heck of a fun time with these costume ideas! If you are one of those who does not get excited about dressing up like vampires, zombies, monsters, and mummies for Halloween, then our selection Minecraft costumes are what you really need. Our online store is the perfect place where all your costume and accessory needs are covered with free delivery anywhere in the UK, USA, and Canada. For more Video Game & Toy Costume Ideas, browse our extensive selections of Ninjago Costumes and Pac Man Costumes, where you will find a wide variety of high-quality costumes to wear for the next Halloween party!